Louisville, Kentucky punk three piece White Reaper have their official Polyvinyl debut streaming over at the Needle Drop. It’s a short / sweet / loud blast of infectious songwriting. 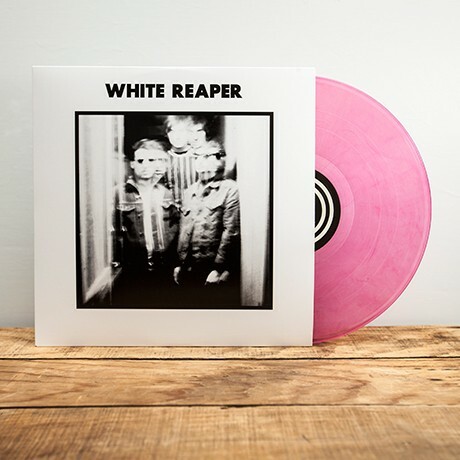 Updating some songs from their digital release, White Aura, they’ve added a couple new tracks to round out the set and it’s all being released on sweet pink vinyl.